Spectacular sunsets, white sand beaches and over water bungalows all conjure up images of fabulous romantic getaways. What better way to spend time with the one you love then sipping bubbly in a tropical paradise while watching dolphins leaping in the distance. Near or far, the Caribbean or French Polynesia let us help you find the perfect romantic escape for you and your loved one. Have your wedding guests help pay for your dream honeymoon with Reef & Rainforests Honeymoon Registry. Call or email us for your guide to planning the perfect romantic escape. 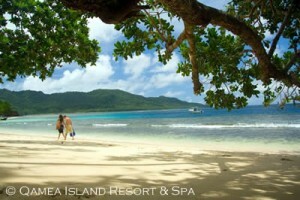 Here is a simple 4 step guide to the Reef & Rainforests Honeymoon Registry. 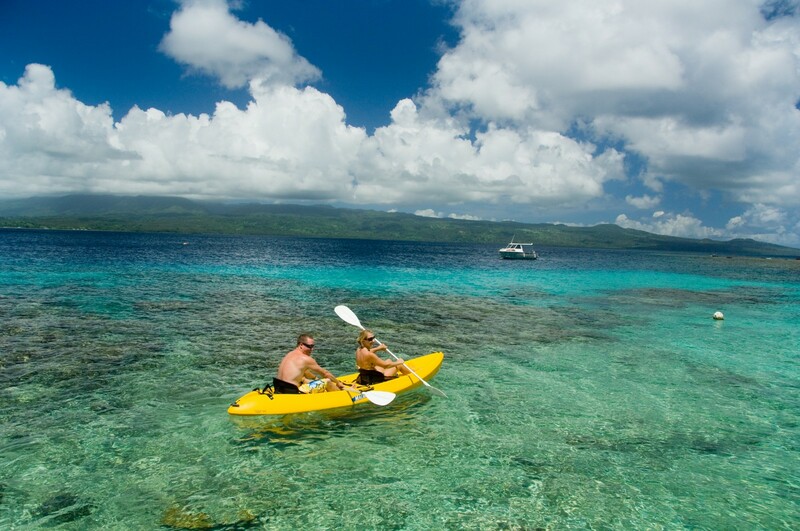 1) Plan your dream honeymoon with your Reef & Rainforest travel consultant. 2) Once your trip is planned Reef & Rainforest will come up with a list of gifts ranging in price from 25 – 300$. 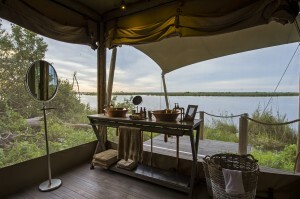 The categories will be flights, accommodation, adventure and romance. 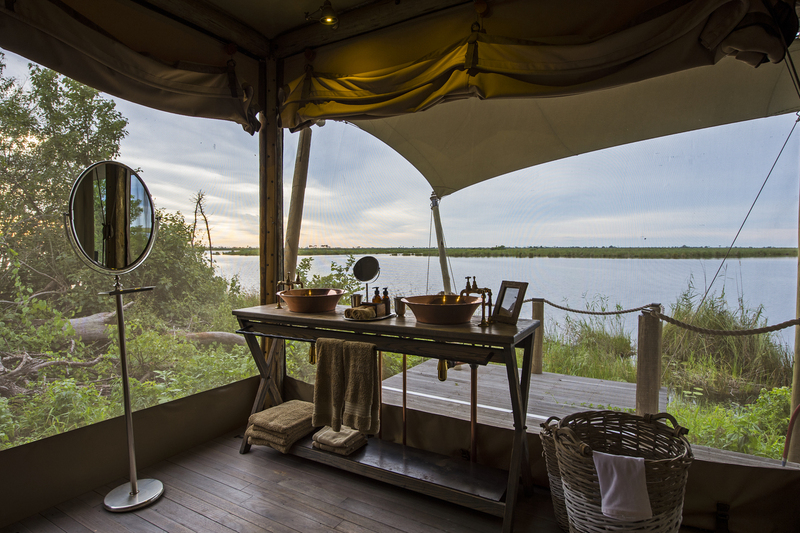 Guests like giving fun gifts like massages, champagne, hot air balloon rides and shark feeding! 3) Guest can choose their gift, complete a credit card authorization or send us a check for payment. The registry works best if you put this on your wedding web site or you can provide guests with the list. 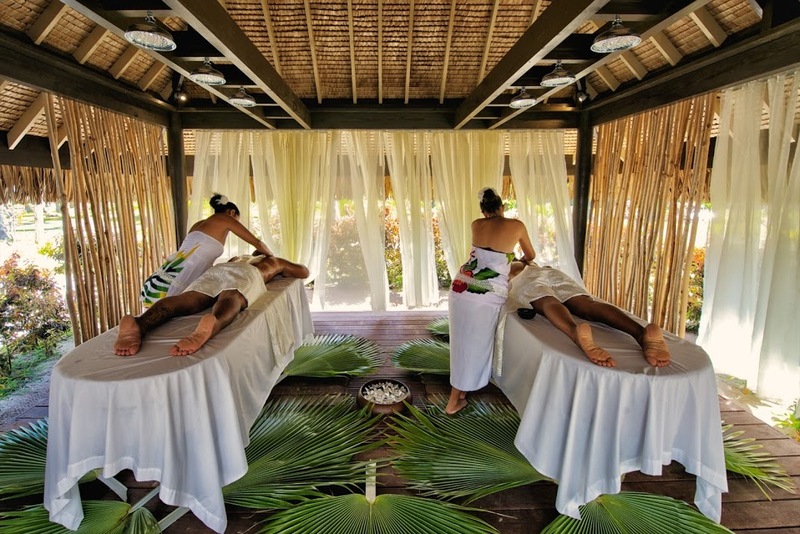 4) Reef & Rainforest will send a gift card to your guests to give to you on your big day.